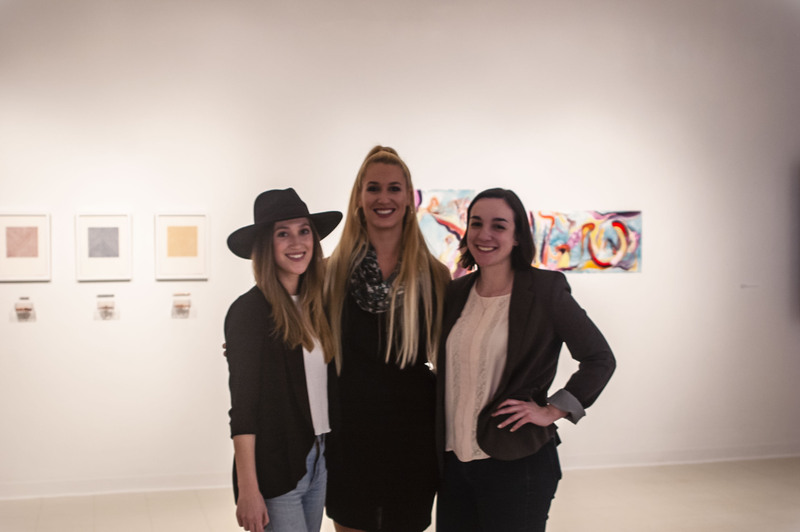 ​In the last week of March, the Stony Brook community celebrated the 2019 MFA Thesis Show “FOLD FRAGMENT FORUM” at the Zuccaire Gallery in two well attended receptions. The exhibition includes painting, drawing, installation and video works by graduating MFA students Maggie Avolio, Katherine Kaiser and Lauren Ruiz. 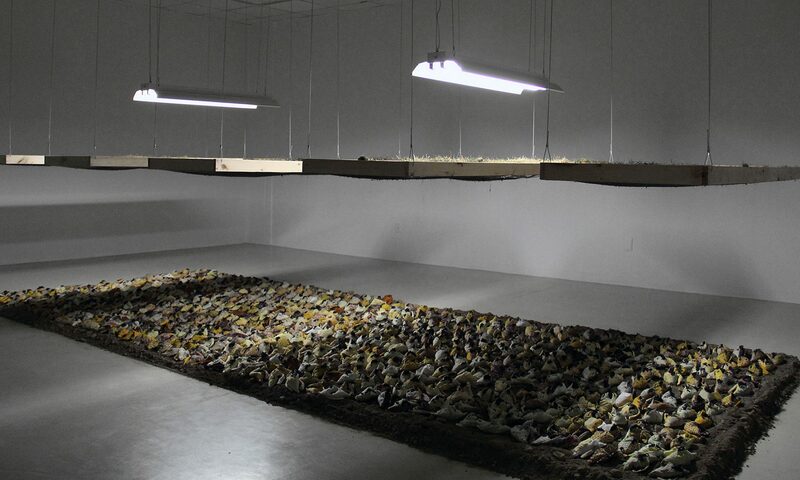 The exhibition will be on display between March 23 and April 18.